One of those really tedious jobs in Photoshop, and certainly painting traditionally, is repetitive patterns like wire fences, brick walls, paving etc. In a current commission I've got to paint a soccer goalkeeper in goal. Up close the net is going to be prominent and painting it by hand to look good would take forever. In comes the Pattern Stamp Tool, paint or use a photo, of a small section of the net ensuring it is symetrical (all the ends join up when put together !) - warp and a grid help this. Select the finished area, ensuring background is turned off, then go to 'define pattern' under the edit menu. 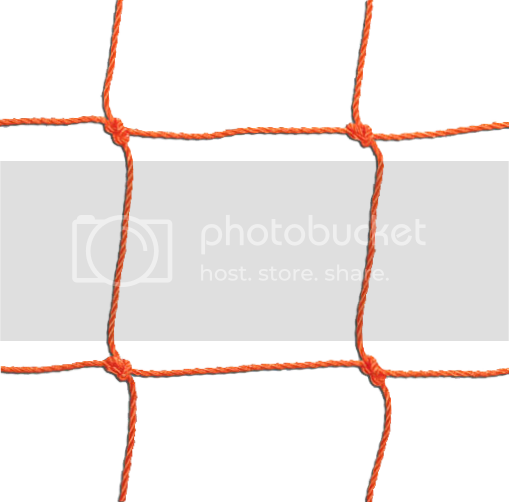 Voila your goal net 'brush' is loaded grab the Pattern Stamp tool and you can paint yards of net. 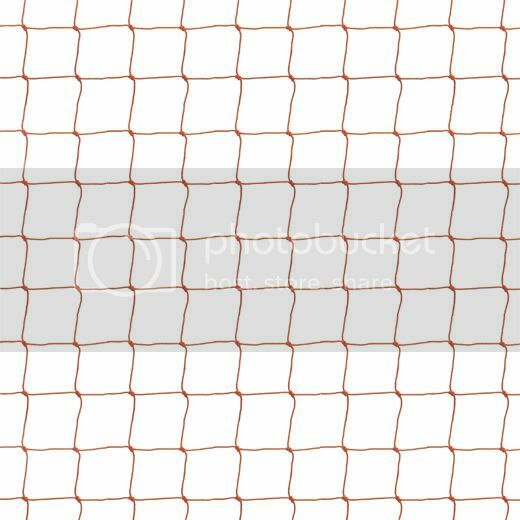 Here's a .png file of the net I made up just open, select and define pattern and save time if by remote possibility you have the same type of soccer commission.